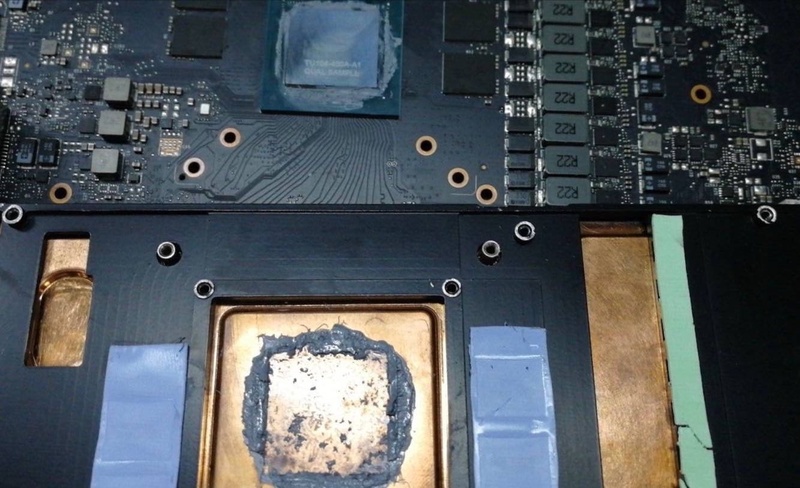 Pictures of upcoming TU104 GPU have surfaced. 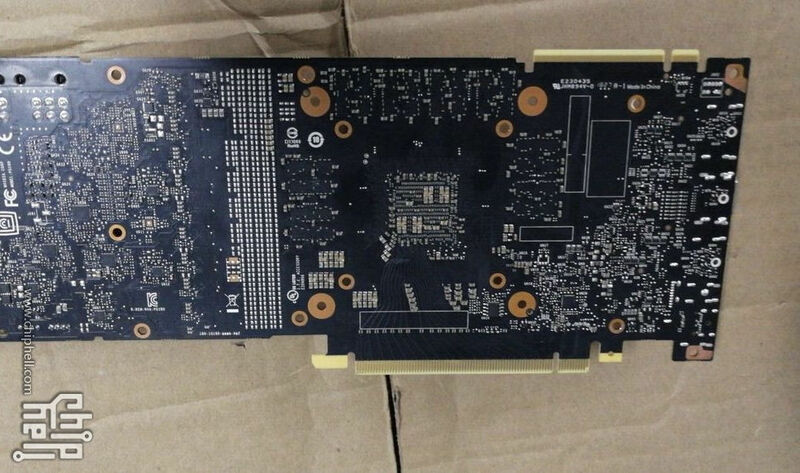 The GPU codenamed TU104-400-A1 is a qualification sample, which means the GPU is from preproduction unit. 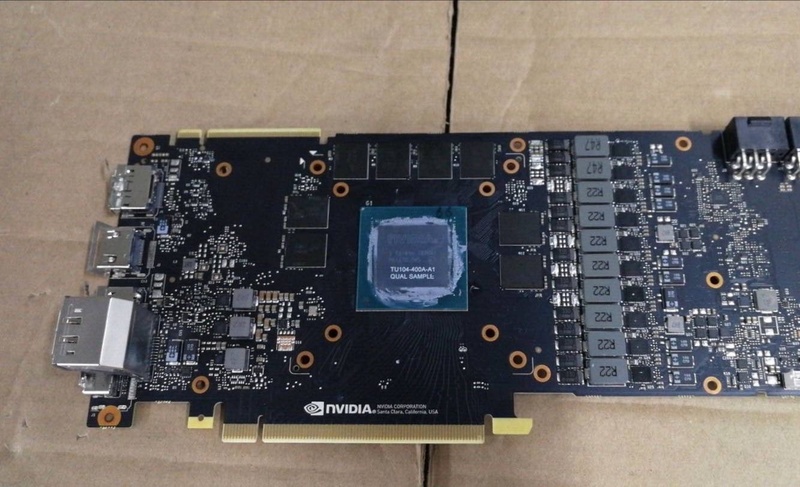 The TU104-400 is likely the GPU of the GeForce RTX 2080. The PCB is equipped with eight GDDR6 memory modules, which means either 16 or 8GB of capacity. The board is powered by either 6-pin and 8-pin connector or a pair of 8-pin power connectors.